Arizona Catering has been working with many entertainers in Arizona, Las Vegas, California and New Mexico. Some of the entertainers have taken Arizona Catering on their tours because they love the food & service. Do you have a favorite celebrity? Do you want to have the same meal that they had? 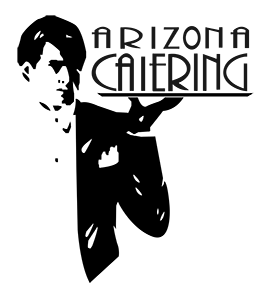 Call Arizona catering and we’ll prepare it for your next party!